I like to do extravagant food quests. Pasta. Dumplings. But this is not one of them. 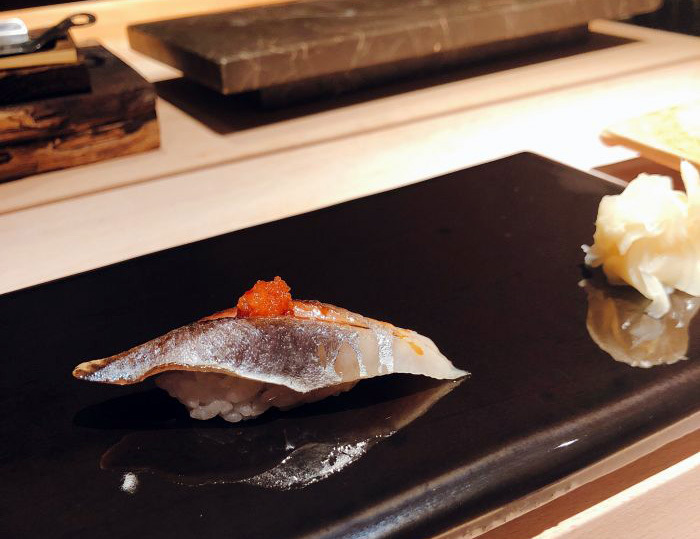 Instead, this is a blueprint for you to complete your own extravagant and highly expensive survey of the state of Shanghai’s high-end sushi houses (1,000rmb per person, minimum). According to Dianping, which is where I pulled them all from, two people dining at all these restaurants would cost 46,280rmb. But I did make you this handy list! And, look, a map! One interesting thing from looking at the map. I think, in a lot of people’s mind, Gubei and Hongqiao are these mystical lands full of unknown Japanese restaurants superior to what one can find in downtown. In some ways, that’s true. But not when it comes to the upper echelons of sushi houses. 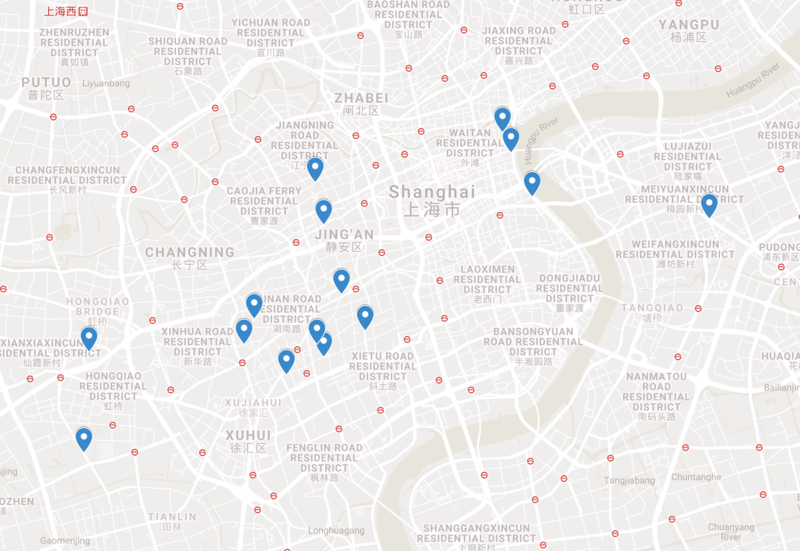 In fact, there are more of these Super Sushi places on the Bund than there are in Hongqiao. The majority are in downtown Xuhui and Jing'an. 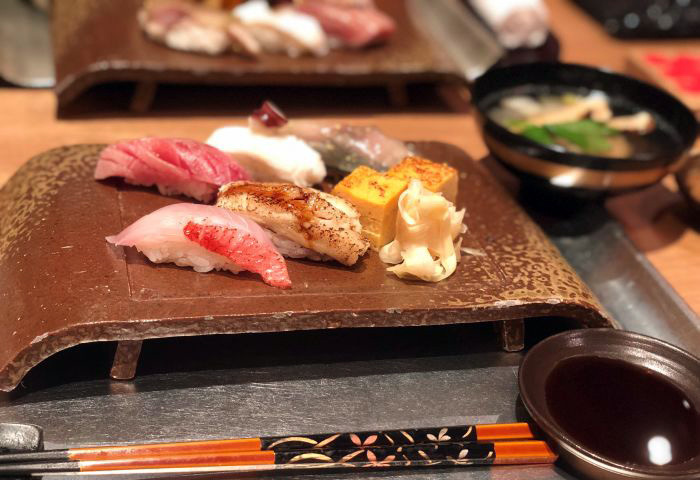 So, for those of you blessed with the resources to undertake such a survey or cursed with the cravings regardless of your Alipay balance, here you are: Shanghai’s Super Sushi Spots. Descriptions are a mix of Dianping-isms and what I know personally. Sushi Kokorowa, on the fifth floor of Bund 22, gets high marks for their ingredients, with 90% of them supposedly flown in every day. The online chattering class talks a lot about the ingredients here being the best they’ve had in Shanghai (but of course that doesn’t answer the question – where else have they been?). Specifically named: the ‘auction-level’ purple sea urchins, yellow tail from Toyama, A5 Wagyu beef, puffer fish and their Japanese melons. Chef was originally a young Japanese guy, but now that he’s gone, two Chinese chefs (Li and Wang) have taken over. No apparent drop in quality or experience. Or price. It’s still 1,800rmb per person for a set meal. Small sushi spot run by a Taiwanese chef, Kevin Lin, in 2015, hidden in a parking lot out in Gubei/Hongqiao. 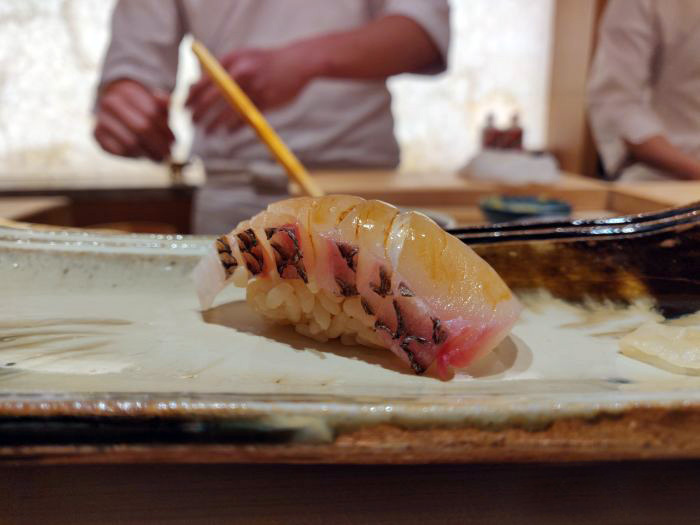 It's all omakase, which means the chef delivers ten courses of whatever he thinks you'll like. Lin also runs a seafood trading company, which is obviously a plus to have for a sushi restaurant. 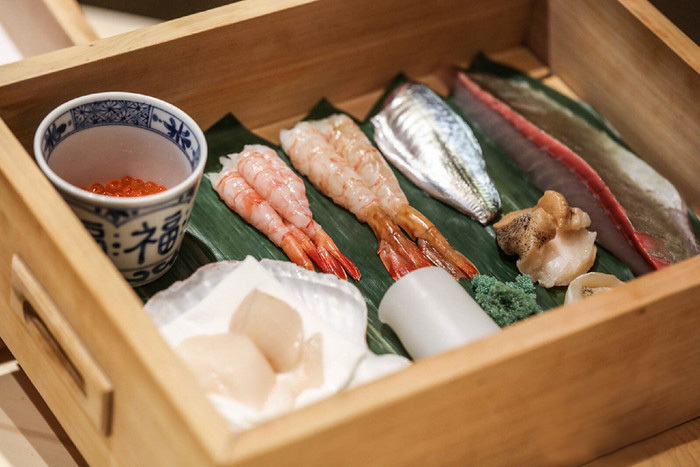 Most of the seafood comes from Nagasaki and Hokkaido. Both purple and red sea urchins get high marks. What's also nice is that they give you tattered but helpful reference books in English, Chinese and Japanese to understand what the fish are, if you know to ask for it. Plan to open a new location near the Laoximen Metro stop in May 2019. 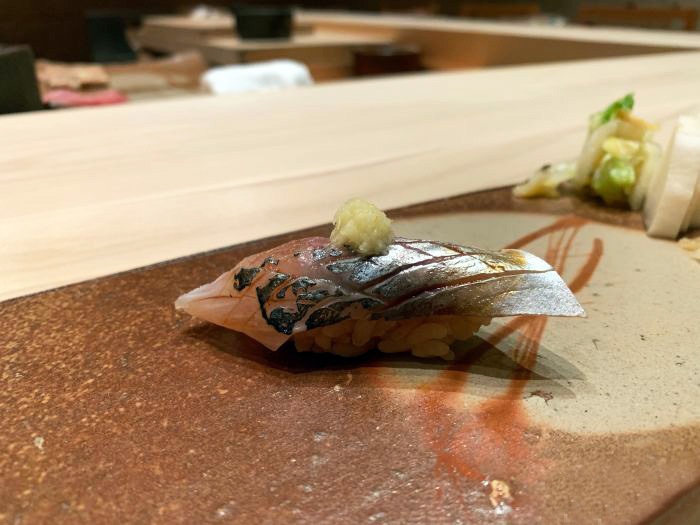 This 18-seat omakase restaurant started as an offshoot of Ginza Sushi Ichi, from Tokyo, but then found itself mired in scandal in 2017 when it came under investigation for infringing their trademark after the relationship with Tokyo ended. (Shanghai kept the name, minus “Ginza”). Apparently, it didn’t hurt too much, as the Chinese brand now has stores in five Chinese cities. Tokyo says high on its website they are not affiliated in any way. 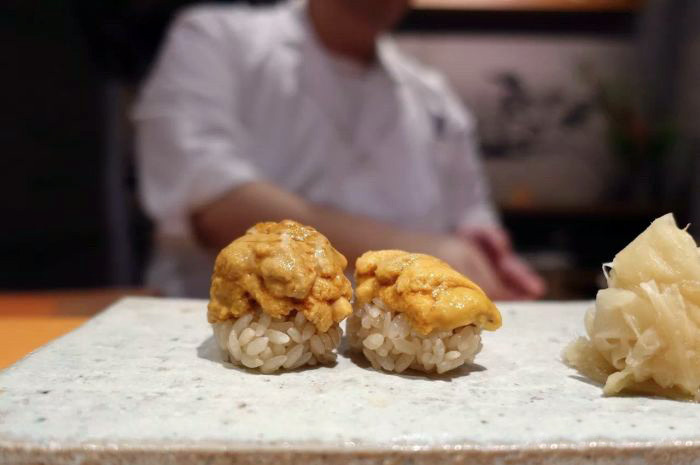 Still, guests praise its fish and don't seem to be put off by the kerfuffle..
Sushi Aoki opened in 2014, named after the chef, and built a reputation for his skill and its seafood. These days, Aoki only works for people in the private rooms (six people max) but business is booming and you need to book two weeks in advance if you want to be served by Aoki himself. The sea urchin rice is especially popular with the kids on Dianping, though a lot of them complain about how crowded and noisy it can be. Sushi Matsuno is right downtown, almost next to IAPM. Their chef is Japanese, from Kyoto, but his outlook is quite western, and he supposedly found his inspiration in London. His thing is giving his dishes the barest Western touch, and using a few western ingredients in Japanese classics. Like, there is foie gras. Super-popular dish: wagyu beef rolled around sea urchin. Fat on fat. Sushi Taro-Ten’s star chef, 中西, trained in Ginza Sushiko Honten, a one Michelin star sushi restaurant that is one of the oldest in Tokyo. However, that hasn’t held off the critics, who are not friendly towards what they suspect is less-than-fresh seafood and undercooked rice. Given the price and complaints, maybe save this one for a dinner you can expense. Ginza Onodera is a high-end chain (not unlike the other restaurants in Bund 18) that has branches in Hawaii, Hong Kong and Paris. 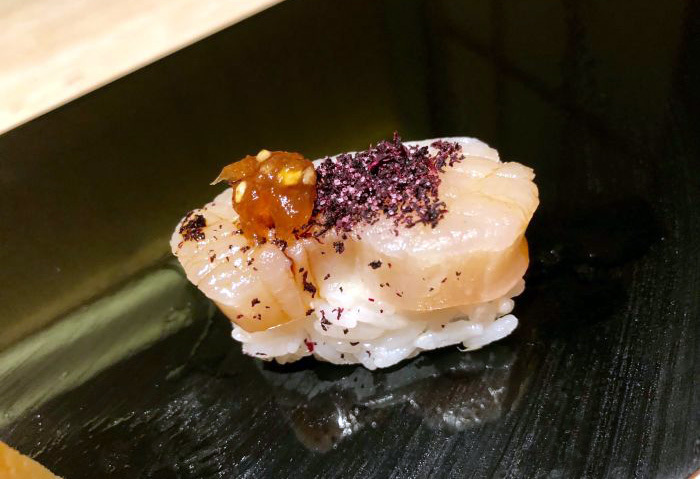 Started in 2013 with Tokyo-born chef Hayashi Akira, it’s as popular for tempura as it is for its sushi, which runs towards flavor/fat bombs like a wagyu-sea urchin-caviar roll that has become popular in the last couple of years. 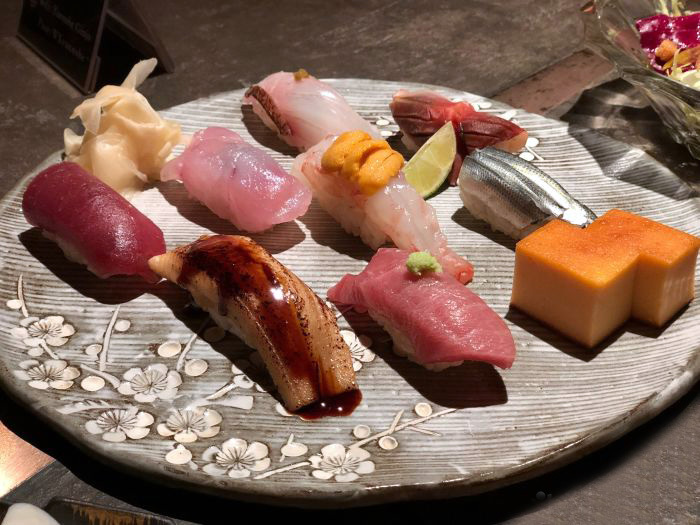 Shizuka was one of Shanghai’s earliest high-end sushi restaurants when it opened and it’s still pulling them in. The owner recently branched out into yakitori, opening Bird Ryu in Pudong, which we covered a few months back. 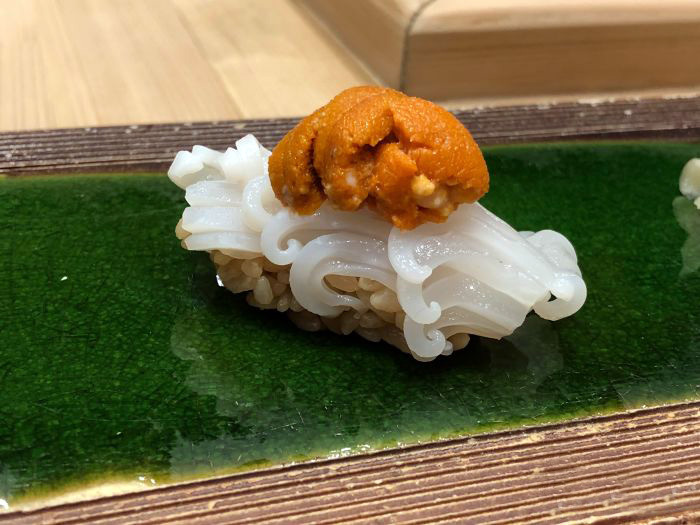 At Shizuka, the main comments are about the chef’s ability to remember people and their orders over multiple visits; about the kanpyo, a dried gourd common in Tokyo-style cuisine; and the quality of their soy sauce and wasabi. 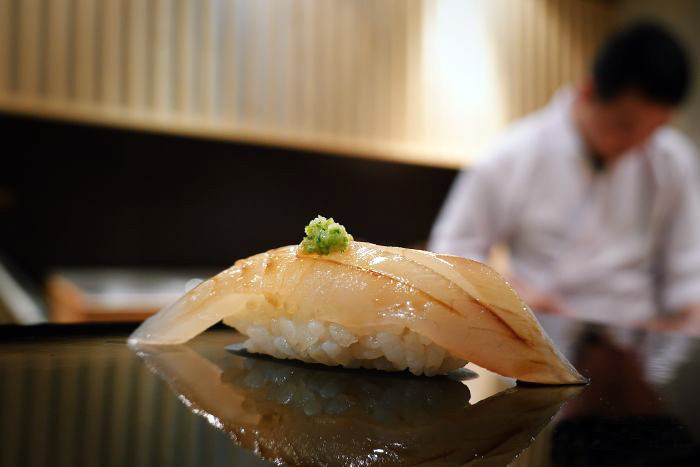 Chef/Owner Kenji Naramoto is a minister of the Sancho Tokyo Sushi Academy and ships in fresh catches from Tokyo daily. Or rather, his apprentice, Anhui's Wang Lei now does, having taking over the reins in 2016. This one has been going strong in Shanghai for years. We visited in 2011 and much has changed since, including the price, they still see a steady stream of regulars to their Yongjia Lu villa. 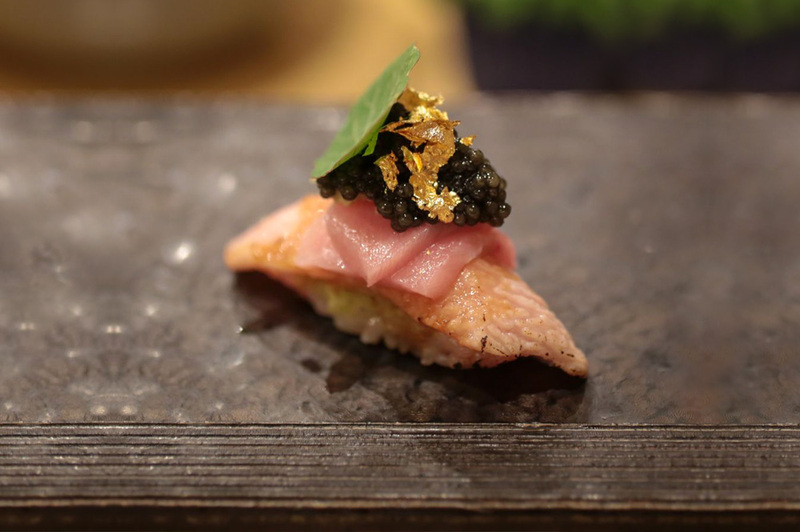 Umai is a luxury omakase, with 11 bar seats and five private rooms. Sake runs 5-6,000rmb per bottle, and even the Shizuoka melons they use cost 600-800rmb each. Though you can’t pick, there’s sometimes whale meat on the menu, flown in from Japan daily, like all the ingredients. The set menu is 1,880rmb per person. 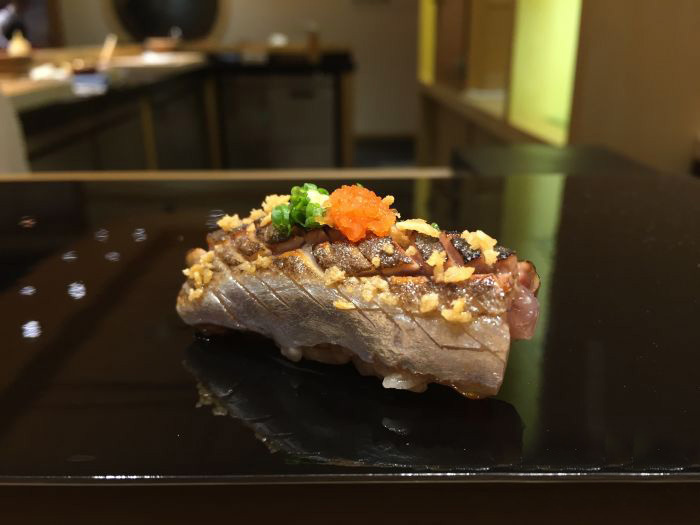 Sassa is owned by two young Japanese brothers, one of whom worked in Sushi Sugita, while the other trained at Ichimatsu, in Osaka. This is not your usual sushi place. There is occasionally bear meat on the menu, and they make Maotai ice cream. If all that sounds like it should be hidden in a far corner of outer Gubei, it is: 2f of Shanghai Centre. You know, The Portman. 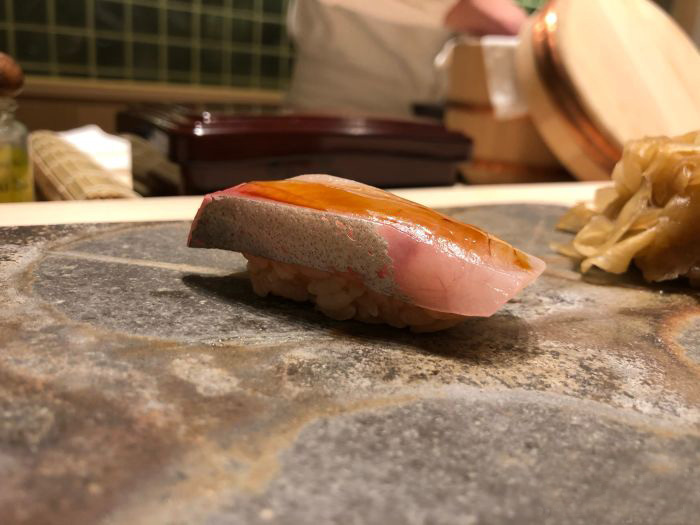 Shun is styled after a Kyoto courtyard and run by a Hong Kong owner, who insists on ‘auction-level’ sea urchin, Japanese oysters, and A5 Wagyu beef, while changing the menu every 10 days. High marks for the fish. This tiny place is limited to eight people a day in its two private rooms. There’s only one chef. Prices are high — they are for all of these places — but at least here the sushi set comes with 16 pieces, more than normal. Crab tofu is supposed to be especially good. Also great for when you need privacy. 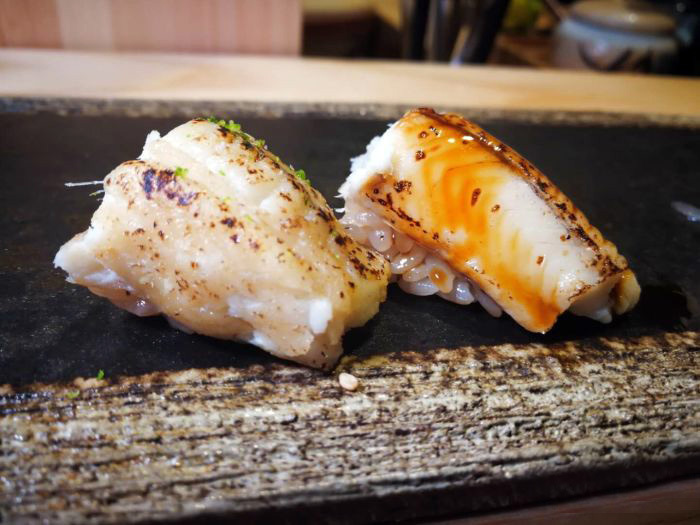 Yushou is another creative sushi haunt. Though the waitresses wear kimonos and the decoration is traditional and simple, they do things like project different images onto the bar counter to make the sushi look better. All ingredients are flown in every day. Luxury ingredients — foie gras, toro, Wagyu beef with black truffle — are popular here. 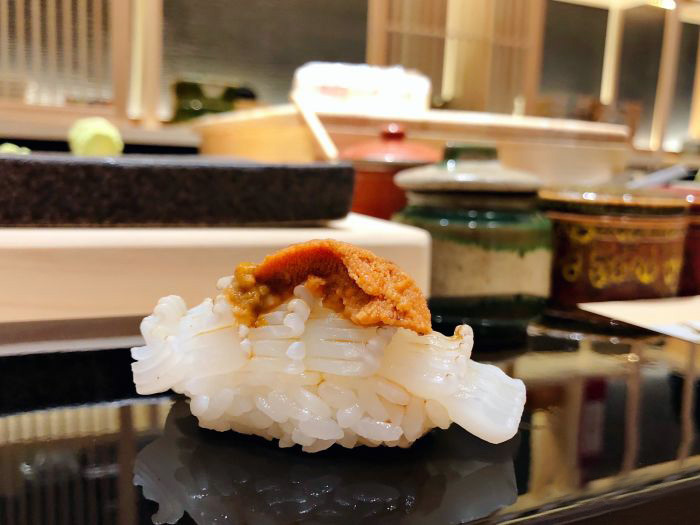 Named after the Chinese chef, who spent five years in Japan (Tokyo, Osaka and Hokkaido) learning his craft, Sushi Yang is known for its toro and the lightness of its hand-formed nigiri. Portions are said to be smaller here than elsewhere, so stock up on Snickers before you go. I like fish. I like Sushi. But those prices are bordering on obscene. Follow-up Question: Where can I get the best pufferfish in town? Never tried, but willing to shell out top-dollar not to get killed during that experience. 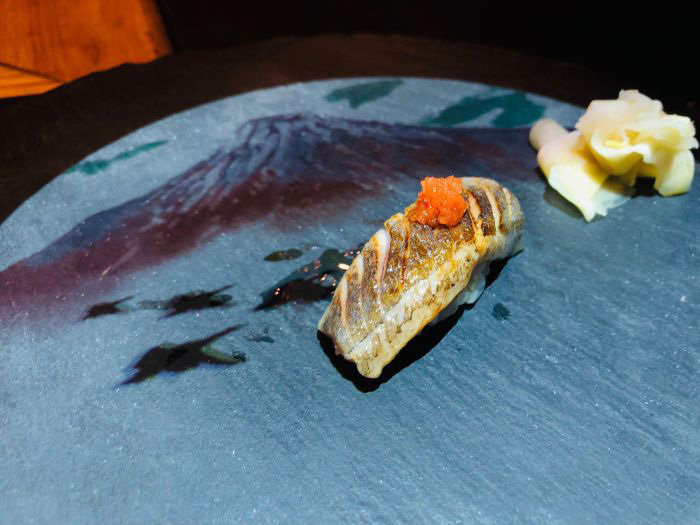 Pufferfish, whale meat, bear meat, sea urchin wrapped in wagyu beef. "...for those of you ... cursed with the cravings regardless of your Alipay balance..."